The USP of the app is users can post traffic blocks whenever they encounter one, while each traffic post shows exact time when the block is reported. 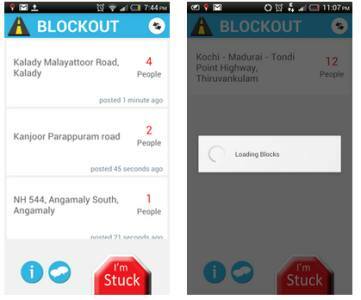 A Kochi based start-up AmidRay Technologies has come up with a mobile application to keep commuters updated about any traffic blockages. Known as Blockout Traffic, the community based Android app shows traffic blockage or jams near users' current location, up to 30km range. Using a “I'M STUCK” button, users can even real-time report traffic blocks in an area to help other commuters. The app shows the exact timings when a block is reported. Blockout Traffic also shows exact position of a user by using the GPS in the phone. Users can download Blockout Traffic from Google Play store or from the official website. “As a technology start-up, we are keen on developing applications that serve the community as a whole. I am sure that Blockout Traffic is a social app that brings people together in solving the horrendous traffic jam issue. AmidRay has many plans to develop and release social relevant applications for various platforms,” Pratheeksha A K, Founder & CEO, AmidRay Technologies is quoted as saying. 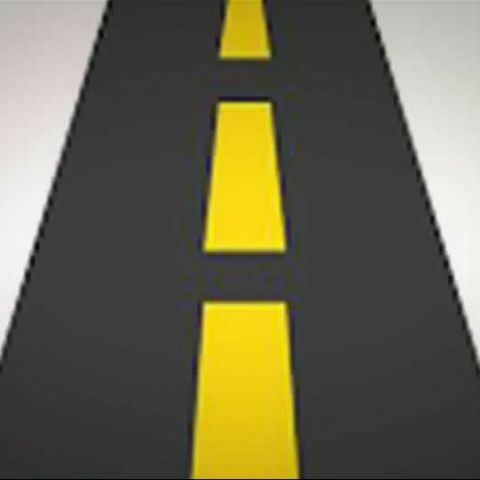 Traffic apps are quite popular among smartphone users while all the major mobile platforms featuring a number such apps. What is this following circuit block?